Situated in a quiet estate this family home offers dual living zones and features to keep your family comfortable year round! 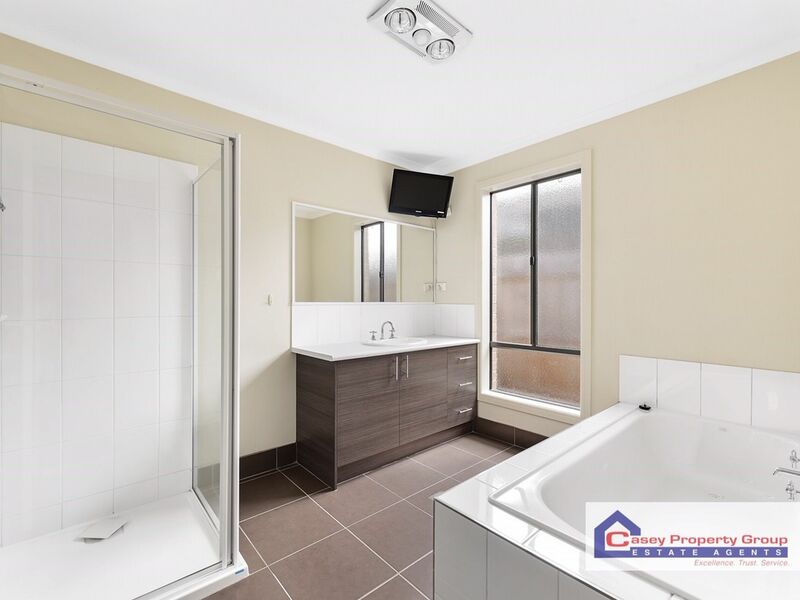 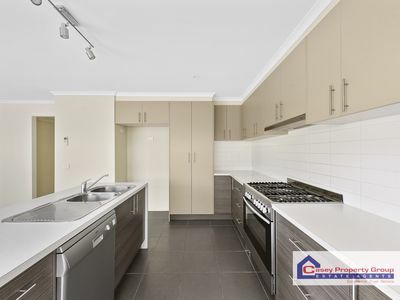 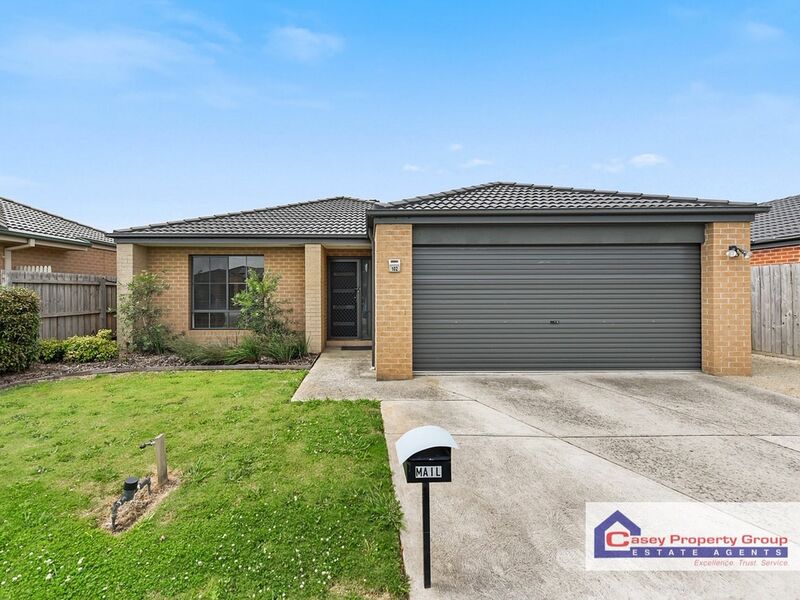 Be sure to attend our open home inspections as an opportunity like this will not last long! 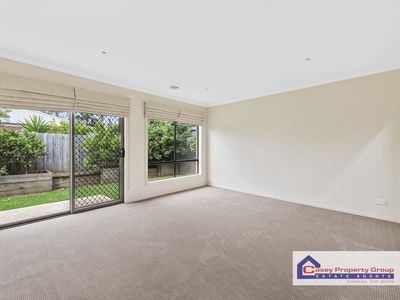 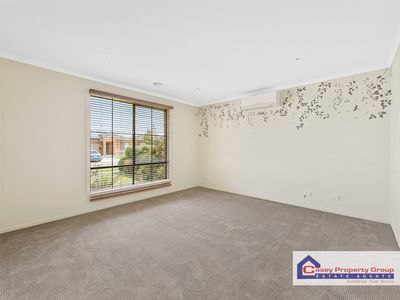 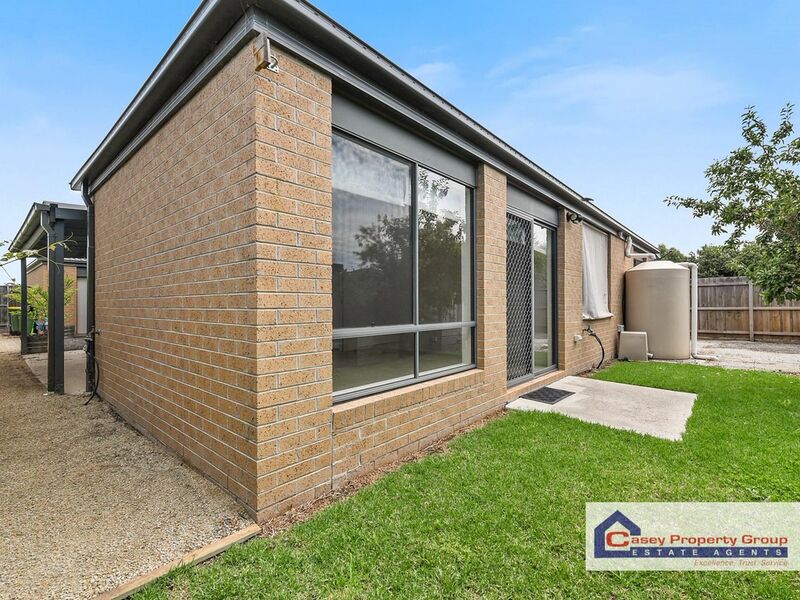 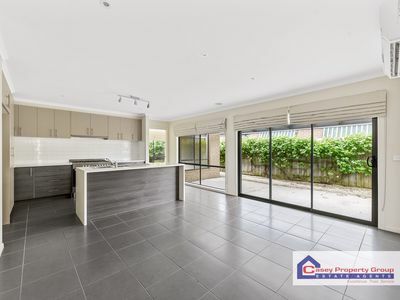 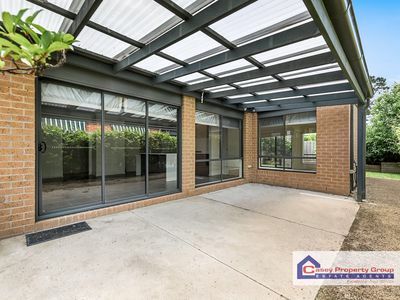 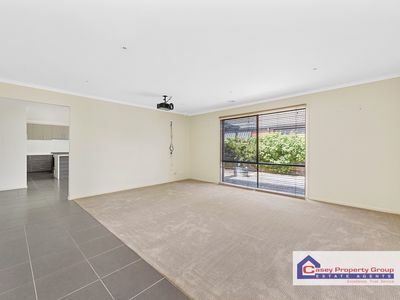 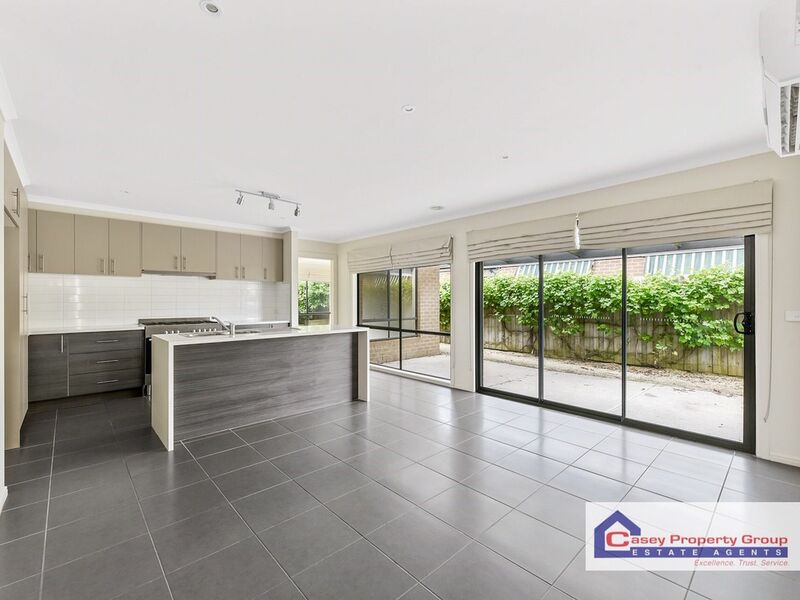 Positioned in a quiet pocket on the north side of Pakenham, within close proximity to prestigious, schools Beaconhills college- one of the best Christian College's in Pakenham, local shops, parklands and public transport, making this the ultimate location.